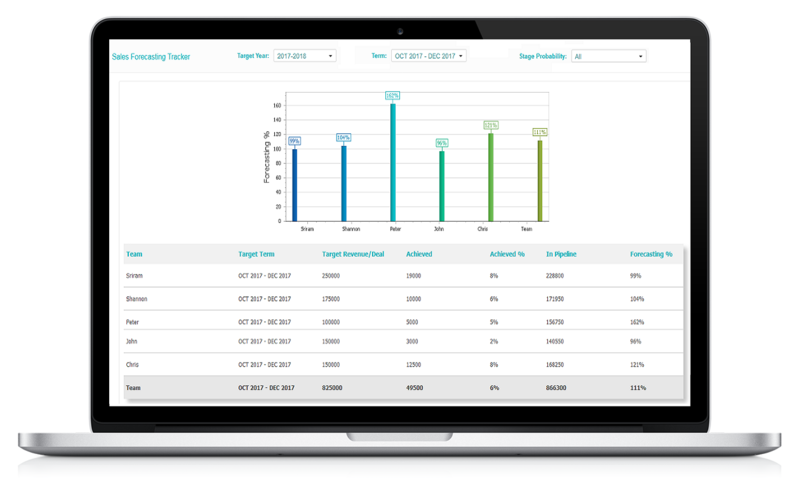 How Kreato CRM empowers Sales Managers to manage sales team more efficiently and help them to be more successful. Sales managers are the people who are responsible to supervise or streamline end-to-end sales process covering the lead distribution, pipeline progress, customer engagement & team performance. They need to keep track & make decisions on pipeline performance, customer engagement strategies, team sales forecasting and sales rep performance. 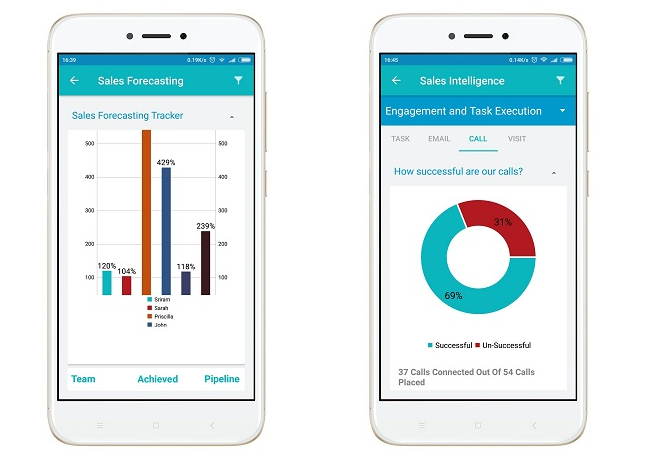 And this is what Kreato exactly supports with its core sales CRM with in-built AI/ML powered sales intelligence & predictions tools. Intelligent lead routing is one of the main activity of sales managers and Kreato helps to automate it with no manual intervention required. Also Kreato helps sales managers to automate various task allocation activities and helps them to concentrate more on overseeing core sales activates and mentoring rather spending time on mundane administrative activities. Ensuring whether their sales reps follows the right & consistent sales process for every lead or deal that are assigned to them, is the core concern of every sales manager looking after a sales team regardless of its size. Kreato solves this problem with Sales sequence where you could define logical sequence of sales activities that are to be consistently performed from discovery to closing on lead and deal pipeline, with expected timeline set for each of them. Tracking whether the pipeline progress is on the right track is the core facet, where sales managers spend their more time. Kreato helps sales managers with out of box intelligence metrics on Pipeline performance such as pipeline conversion rate, average time taken for conversion, stage-to-stage progress rate, thus reducing the complex data analysis burden from them. AI/ML techniques are effectively applied in Kreato to help sales managers manage their sales teams more efficiently and knowledgeably; and help them to be more successful.